Bath bombs are a great and fun way to take a bath, while also improving your skin and relaxing at the same time. These are called bombs because they come apart when they sit in the bath water. Some have stuff inside, while others create a swirl, colored pattern. 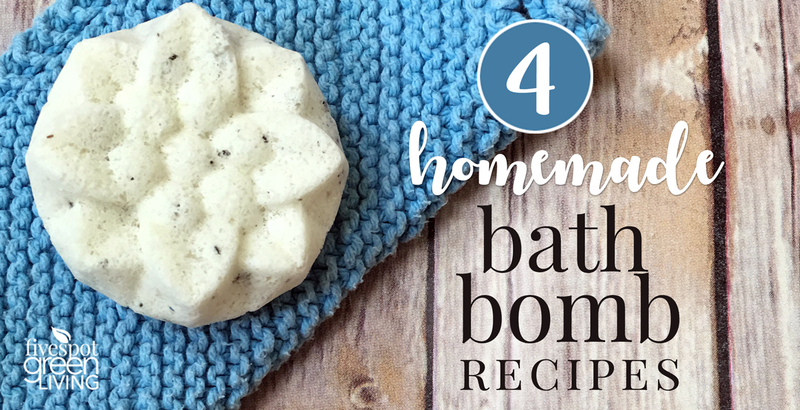 Here are 4 different DIY bath bomb recipe ideas you can try out for yourself. The base ingredients are all the same with variations based on preference. Each recipe makes 4-6 bath bombs, depending on size. 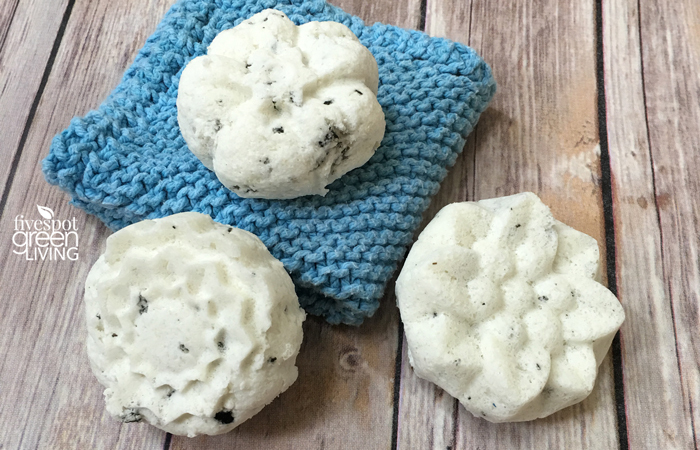 The bath bombs in these photos are about 1.5″ diameter. I used these great silicone soap molds I bought to make my homemade lotion bars. Lavender is definitely one of the most popular scents and essential oils, and it goes perfectly when you are making your own bath bomb. This will provide relaxation and stress relief with the lavender used, plus it smells great and of course it’s pretty. Mix the dry ingredients, the add the the wet ingredients and lightly whisk together. Form into balls with your hands or add to a mini muffin pan or molds. Let harden for 2 hours or overnight. If extra moisture is needed, use a spray and mist to get desired consistency. Do not directly add water or the ingredients may start to fizz! 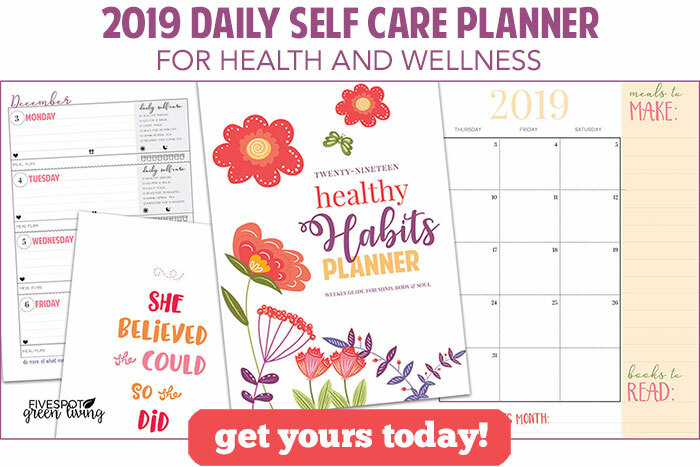 Read about the healing benefits of lavender here! Who doesn’t love green tea? This is a really fun idea for your own bath bomb. 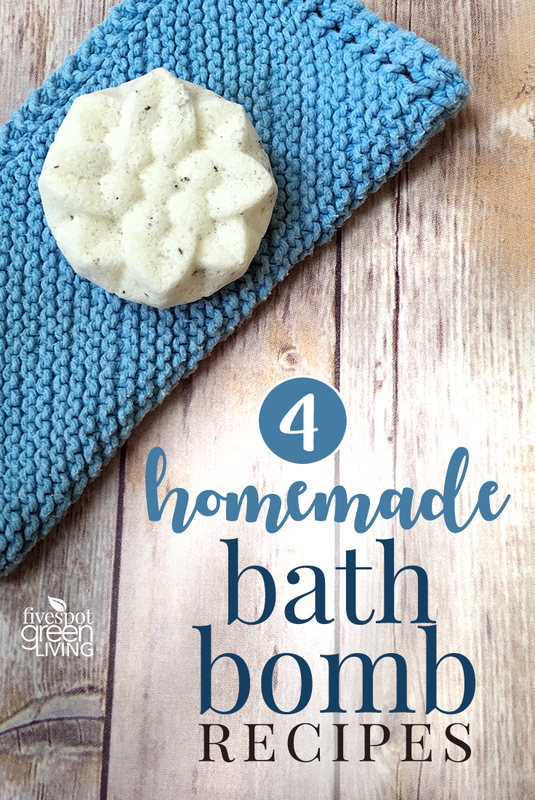 You will typically need to mix baking soda and citric acid first, which is the base of the bath bomb, then add the steeped tea leaves and other dry ingredients. Before starting the recipe, add just a few tablespoons boiling water to the loose tea to let steep and expand. Then add the tea leaves to the dry mixture as well as the wet ingredients. Remove the tea leaves and use the tea water as the water ingredient. For this bath bomb, there is some room for customizing it to fit your preferences. As with all the bath bombs, you should start with baking soda, citric acid, and maybe some Epsom salts as well. You will then use melted coconut oil. You can add in some fruity essential oils like grapefruit or tangerine to turn it into a fruit-scented bath bomb. The coconut oil will moisturize your skin, so you have added health benefits with this one. Slowly add the melted coconut oil to the dry ingredients. Then add the water/tea liquid until your mixture resembles slightly damp sand. *Be sure to add just a little bit of this at a time, until you reach the desired consistency. If you add too much, these will begin fizzing and continue to do so. Form into balls or put in molds and allow to dry for a minimum of 2 hours, or overnight. This is a really pretty and romantic bath bomb to make. For this bath bomb, once again use your baking soda and citric acid, then add in some rose water, rose essential oils, and some dried rose buds or rose petals. You will notice that after this bath bomb is done and you drop it in your bath, it open up to reveal the rose petals, which are beautiful while enjoying a luxurious, relaxing bath. Mix dry ingredients in a bowl until combined. Add jojoba (or olive/almond) and coconut oils slowly until mixed well, then add essential oils. Form into balls or add to molds. Check out these cute heart molds for this bath bomb! 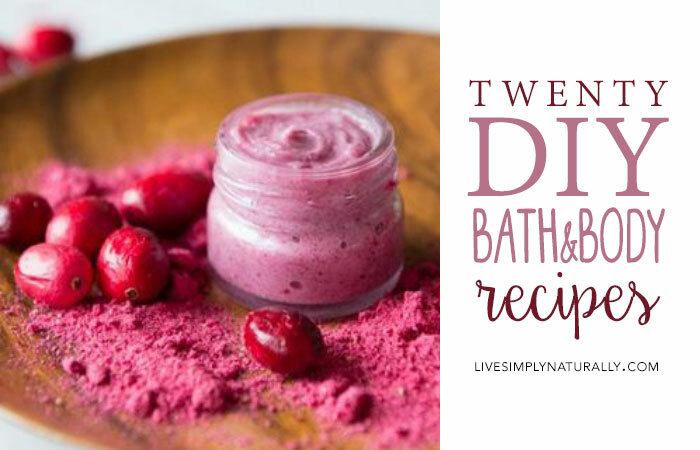 The Best Detox Bath Recipe!